The Normans – Who Were the Normans? 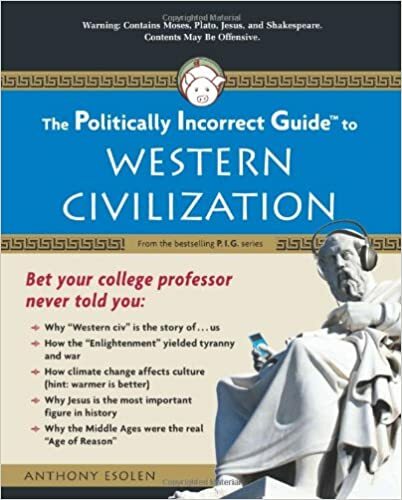 For more information on the Normans and other counter-intuitive facts of ancient and medieval history, see Anthony Esolen’s The Politically Incorrect Guide to Western Civilization. 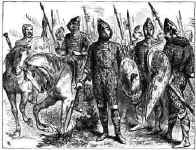 The Normans that invaded England in 1066 came from Normandy in Northern France. However, they were originally Vikings from Scandinavia. From the eighth century Vikings terrorized continental European coastlines with raids and plundering. The proto-Normans instead settled their conquests and cultivated land. Over time they assimilated into medieval European society, abandoned paganism, and upheld conventional Christian norms. 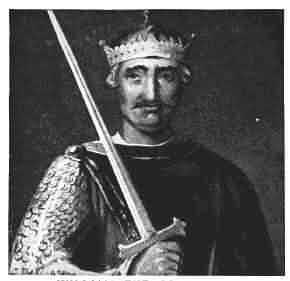 At the beginning of the tenth century, the French King, Charles the Simple, had given some land in the North of France to a Viking chief named Rollo. He hoped that by giving the Vikings their own land in France they would stop attacking French realms. From there they would cultivate land, join the feudal economy, and be a source of manpower the king in times of warfare. The land became known as Northmannia, the land of the Northmen. It was later shortened to Normandy. The Vikings intermarried with the French and by the year 1000, they were no longer Viking pagans, but French-speaking Christians. They still held to their Viking enthusiasm of conquest abroad, howerver. In the year 1030 a group of Normans conquered land in Italy. By 1099 they had taken over most of Southern Italy. Although the Normans are best remembered for their military achievements—particularly in the Crusades—they also showed remarkable skill in government, especially in Italy. The Normans established many schools, monasteries, cathedrals and churches in both Italy and England and after conquering England built many castles to defend their new land. Good sources for Norman history include the buildings, many of which survive to today, writings of the men of the time, and the Bayeaux Tapestry, which shows the Norman invasion and conquest of England. 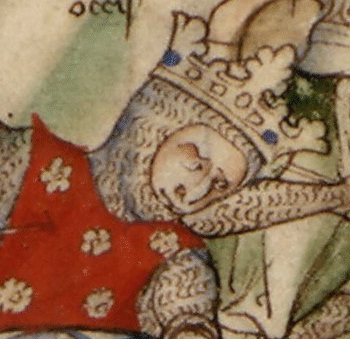 This post is part of our larger educational resource on the Normans. Click here for our comprehensive post on the Normans and their history, culture, and biographies of monarchs.